What is your ride – cruiser, sport bike, touring bike, standard, or custom? 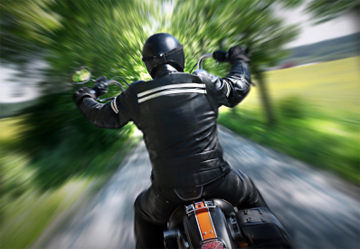 No matter the type of ride, we offer insurance to protect you and your bike. However, are you adequately protected with the right type of insurance coverage? We will build a customized program to fit your specific needs. We take the time to explain the different types of coverage and the limits including comprehensive and collision coverage, medical payments, bodily injury and property damage liability.